April was a big month for Languages International’s new Director of Studies, Nick Moore. Not only did he get promoted to the role of Director of Studies, but he also won two gold medals in the World Masters Games. The World Masters Games is an international multi-sport event, and the biggest of its kind. 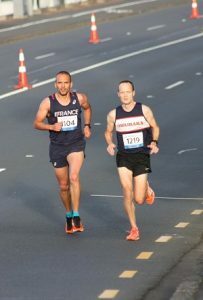 It is held once every four years, and this year it was in Auckland. It is for “older” athletes – in athletics, people have to be older than 30. The oldest athlete was 101! 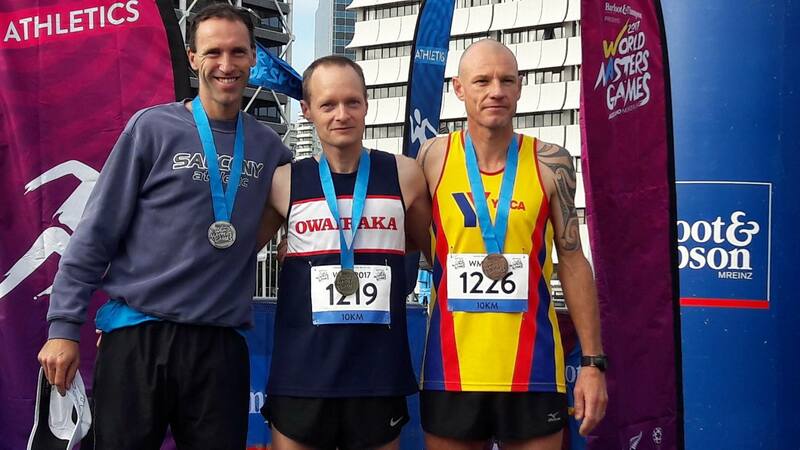 Nick won the first of his two gold medals in the 10-kilometre run along Auckland’s waterfront. He was the second athlete overall and first in his age category. 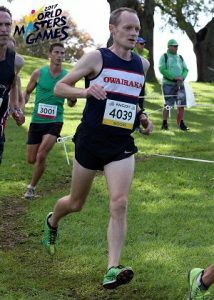 He won his second gold medal of this year’s games in the 8-kilometre cross country run around the Auckland Domain. In this race he came first in his age group and fourth overall. The next World Masters Games are in Kansai, Japan, in 2021. These are fantastic achievements, and we are very proud our double-gold-medal-winning Director of Studies. Congratulations, Nick! a hat trick – new job and two gold medals!